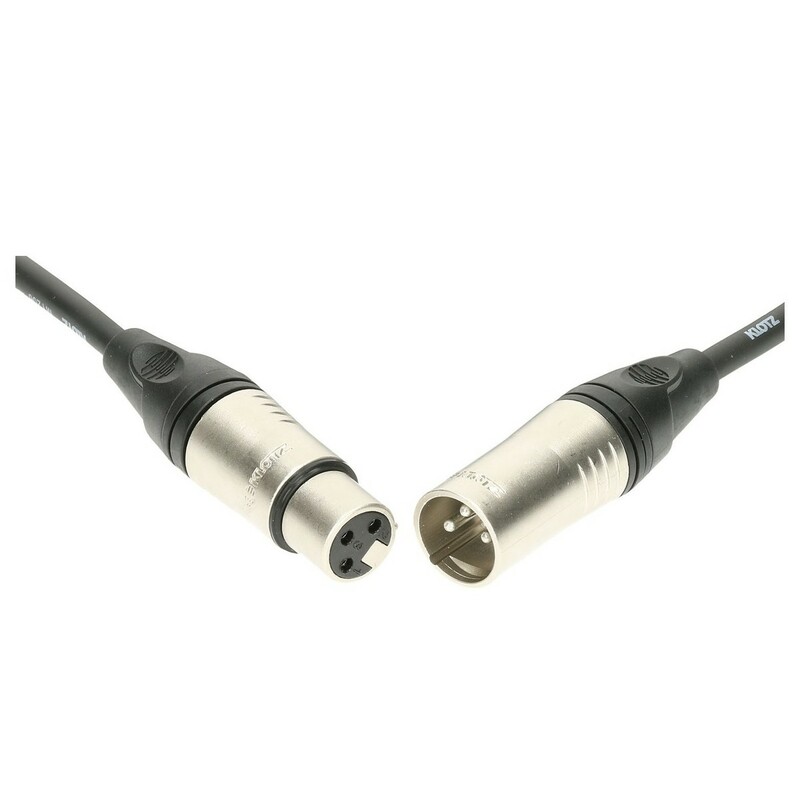 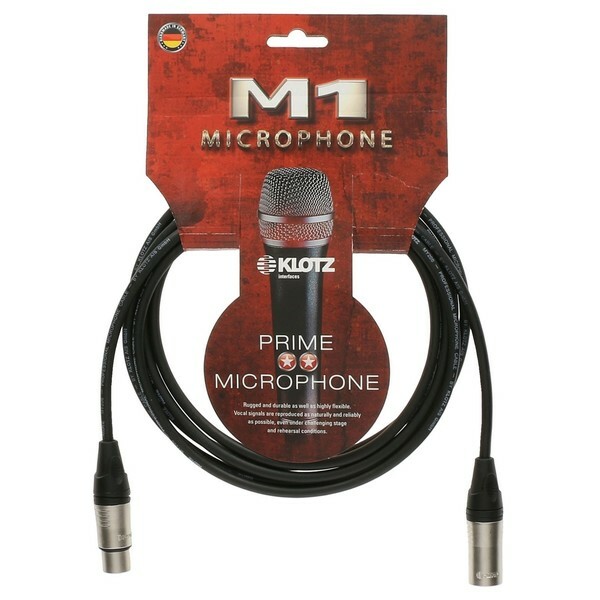 The Klotz M1K1FM XLR Microphone Cable measures 10 metres and features both male and female silver-plated XLR connectors. The M1K1FM is designed for stage and studio environments, providing a authentic, transparent sound with assertive tones. 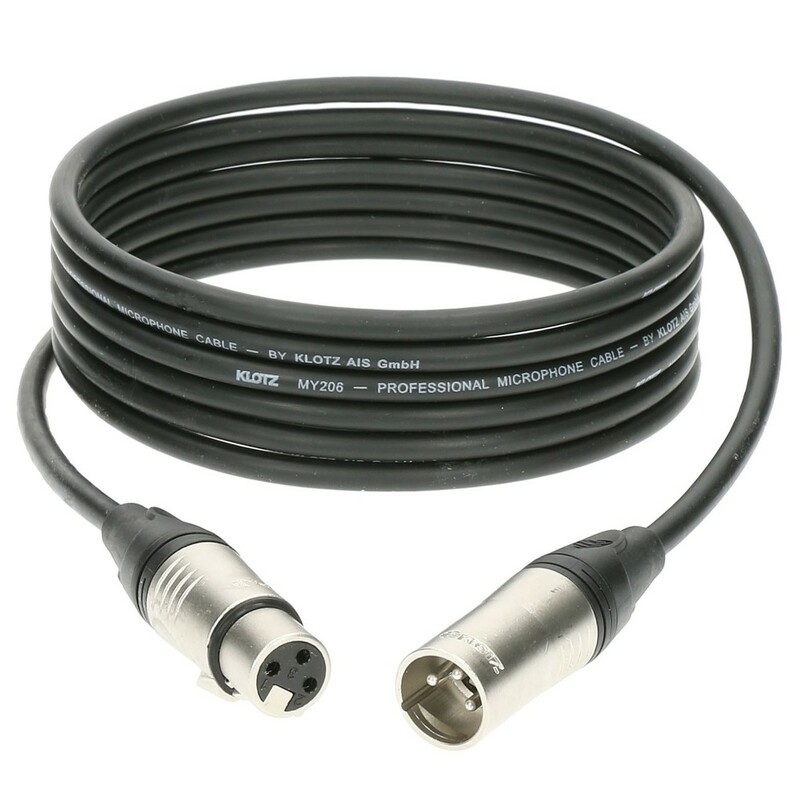 Premium-quality materials are used in the making of the cable, with a PVC jacket, copper spiral shield and twisted-core design minimising interference for a reliable performance.